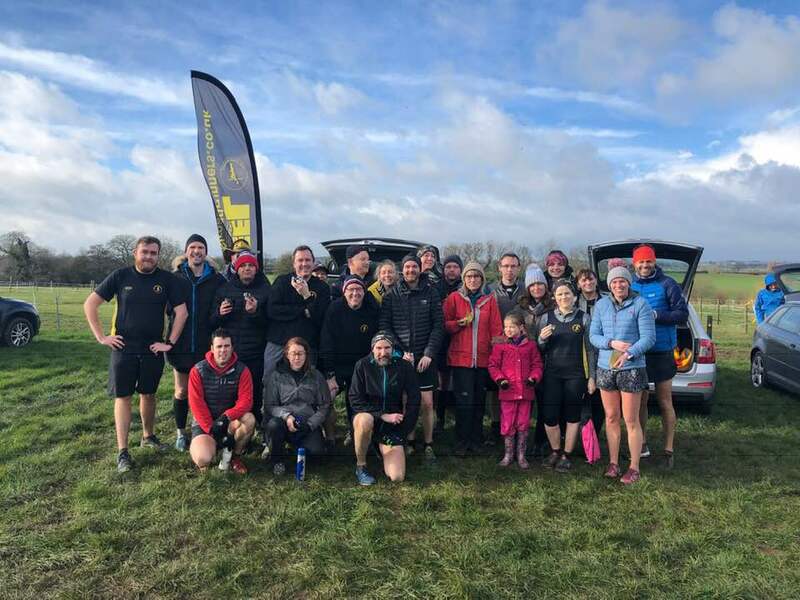 Peel Road Runners put in some strong performances across the region over the last couple of weeks. At Nottingham half marathon, Malcolm Bembridge was the first Peeler to finish in a great time of 1:44:00. Sandra Ingram was the next to complete the 13.1 miles in a time of 1:57:10, followed by Darren Truman in 2:01:10. Ian Grigg crossed the line in 2:14:55. Chris Norris completed the course in 2:29:04 to secure an impressive 4th in her age category. At the Chester marathon, Bob Donovan completed the 26.2 mile course in 4:43:12. Last weekend, Zoe Schnepp represented the club at the Shelton Striders 10k in Derby. She ran the course in 53:37 mins. 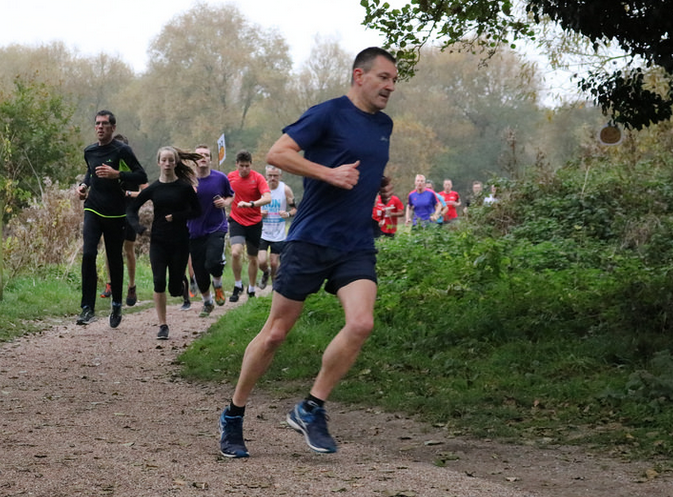 As always, members of the club took part in the Kingsbury Water Parkrun. Stuart Hatton led the club home in a time of 23:55 mins, closely followed by Tim Gould in 23:55 mins. Markus Fairburn finished the course in 24:46 mins and Darren Truman crossed the line in 25:15 mins. Owen Slater ran the 5 km in a time of 28:12 mins and George Hope ran the course in 31:55 mins.